Steve Nivin is associate professor of economics at St. Mary’s University, director of the SABÉR Institute, and managing member and chief economist of Steven R. Nivin, Ph.D., LLC. Dr. Nivin teaches cost-benefit analysis, regional economic analysis, urban economics, managerial economics, and money and banking along with the foundational courses. He was the founder of the SABÉR Institute in 2008. It is a collaborative think tank that researches the issues related to the development of regional economies. Through his consulting practice, Dr. Nivin has completed numerous projects focused on regional economic development and forecasting. With over twenty years of experience researching regional economies, Dr. Nivin has conducted numerous economic impact, cost-benefit, and market research studies. While making extensive use of industry standard input-output models, for many of these studies, he has also developed his own models for many of the analyses. 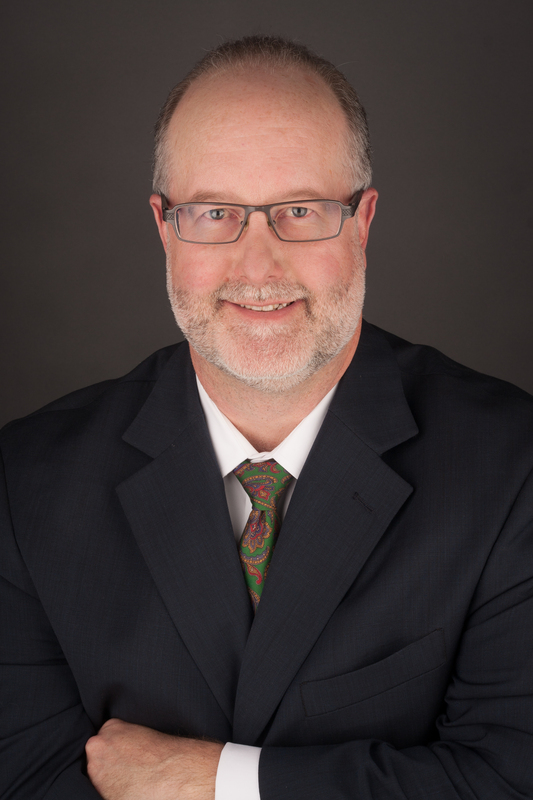 Examples of the research he has completed include: economic impact and cost-benefit studies of development-oriented transit projects, economic impact analyses of cultural and sporting events and facilities, and market analysis and impact studies of various industries and economic development projects. Additionally, he provides semi-annual economic forecasts and is often asked to speak and consult on various economic issues and trends. Dr. Nivin created the Economic Trends Monthly report published by the SABÉR Institute to track and forecast the local, state, and national economies. He also created the Weekly Economic and Business Update – a brief report that summarizes the economic and business highlights on a weekly basis. Various media outlets regularly cite Dr. Nivin’s insights on numerous aspects of the economy and public policies. Prior to his current position, Dr. Nivin served as chief economist and industry development manager for the City of San Antonio for over 6 years. He created and grew the economic research unit at the City. He has also held positions at USAA and Blue Cross Blue Shield of Texas where he was responsible for the market and economic analysis required to support the business development of the respective companies and served on industry-wide teams focused on the review and drafting of public policy. Dr. Nivin received his Ph.D. and M.A. in political economy from the University of Texas at Dallas and his B.A. in economics from Austin College. He and his wife live in San Antonio with their son and twin daughters.